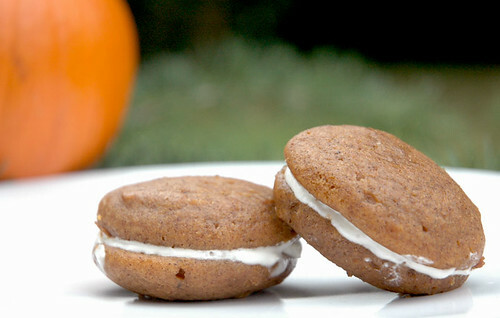 I swear, before this year, I had never heard of a whoopie pie. Now I absolutely must make them – there’s nothing not to love about them! These look absolutely fantastic.